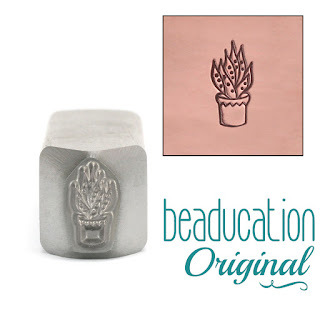 Succulents have been gaining popularity so what could be better than some super cute succulent metal design stamps? 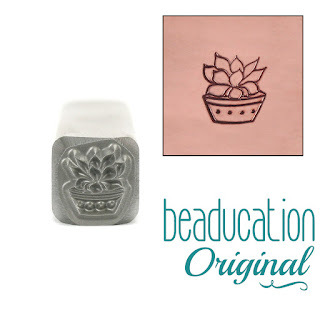 Whether you are making earrings, a bracelet, a necklace or something decorative, these Beaducation Original succulent metal design stamps show off their fine lines and detail quite nicely. Use them separately or together. 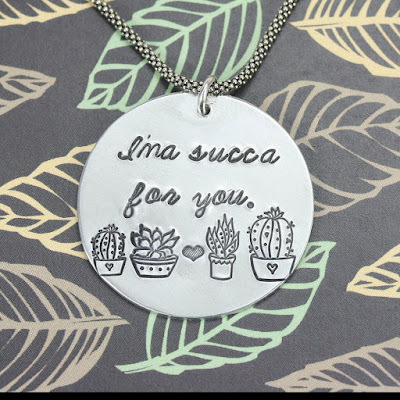 Let someone special know you are a "succa" for them. 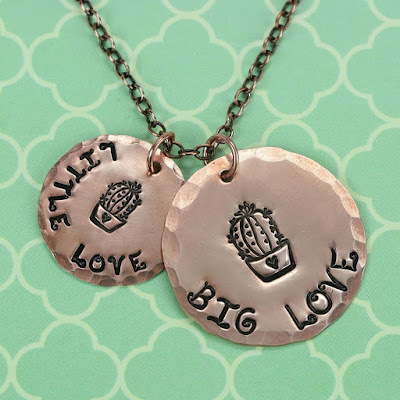 Add a little love and some big love too. 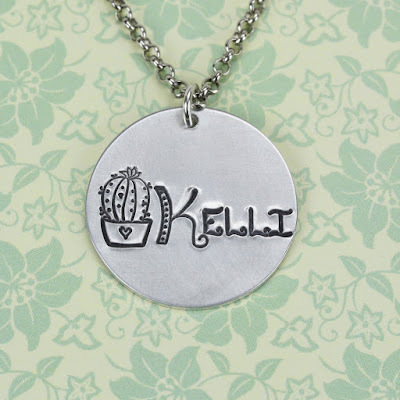 Personalize a jewelry piece to sell or give as a gift for the upcoming holidays. 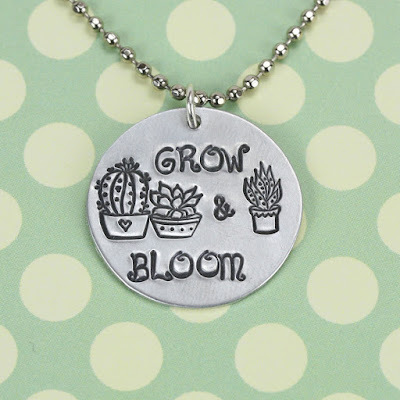 Get ready for a new year of growing and blossoming with this reminder. 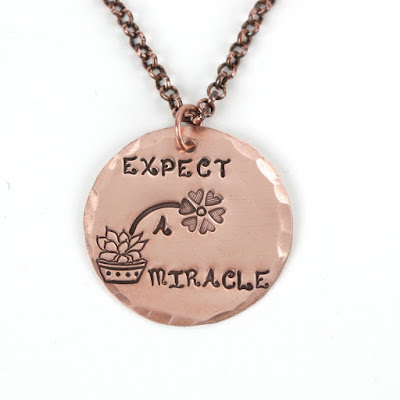 And above all else, expect a miracle. They happen every day. 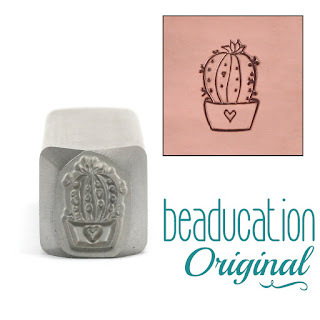 We can't wait to see what you create with our new succulent stamps. Tag us #Beaducation to share. Email Angela@Beaducation.com if you would like to be featured with us.